Knight Frank has assisted ENTSO-E to analyse a “move vs stay” scenario. The European Network of Transmission System Operators for Electricity (ENTSO-E), that represents 43 electricity transmission system operators (TSOs) from 36 countries across Europe, eventually decided to regroup their activities in one building. 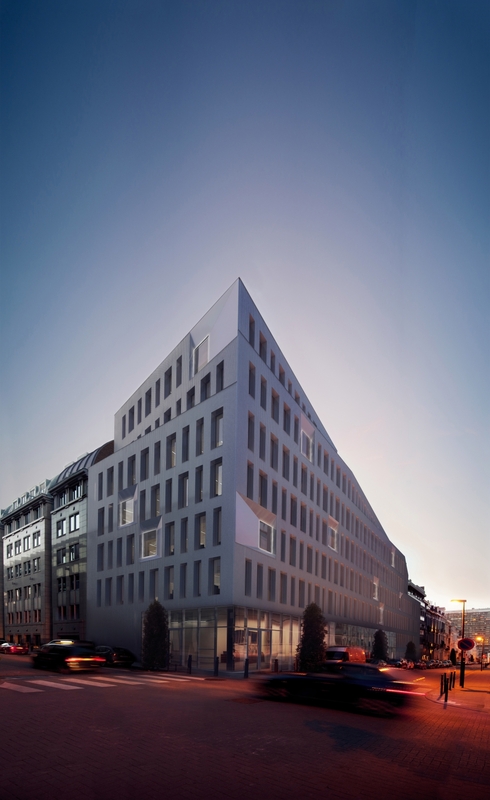 They opted to relocate to the Oxygen building, Rue de Spa 8 in the European District of Brussels. They will occupy 3 floors with a total office surface of 2.696 sq m. With this transaction 90% of the building has been leased and there is only 571 sq m of office space available on the 6th floor.